Hurricane Season Approaches. Consider a Backup Generator. The time to consider your backup power options is not in the eye of the storm. A backup generator should be part of your emergency power plan for hurricane survival. Extended power outages are a real threat to Treasure Coast homeowners during severe weather events. When power is lost it completely changes the way we live our lives. When a natural disaster such as a hurricane occurs backup power is an absolute necessity. When hurricanes strike the damage to power lines can be so severe that it can literally take months before power is completely restored. In years past, Florida hurricanes have forced people to leave the safety of their homes and expose themselves to flooded streets, downed power lines and other hazards. For that reason experts encourage homeowners to have an emergency power plan in place so they can stay put during prolonged power outages, if not instructed to evacuate. A permanent standby generator is often viewed as the best option for homeowners because it can provide automatic, whole-home power during extended outages. 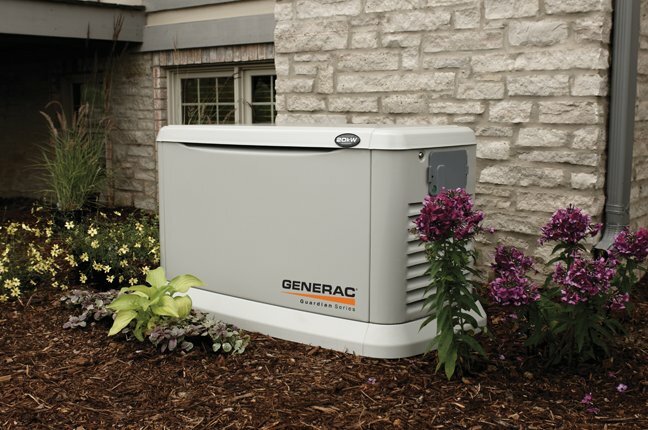 A standby generator is like having your own personal power plant in your backyard. When the power shuts off from the utility, a standby generator automatically turns on and can power all the major systems and appliances in your home. 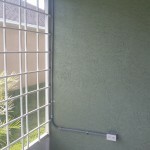 An automatic standby generator is permanently installed outside with a direct connection to the building’s electrical system, similar to a central air-conditioning unit. It can run on propane, natural gas. or diesel oil and can be connected to the home’s fuel lines. The standby generator starts automatically when electrical power is lost within the building, so the homeowner does not have to be physically present to start up the backup generator and fuel it. A standby generator works in tandem with an automatic transfer switch that continuously monitors utility power. When power is lost from the utility, the switch automatically transfers the electrical load to the standby generator. The transfer of power to the standby generator usually takes 10 seconds or less. An automatic standby generator can power critical and sophisticated appliances and systems in a home. Depending on the size, a standby generator can power an entire home or a few key devices like a set of lights, a refrigerator and/or an air-conditioning unit. Some units come with remote monitoring capabilities to manage their automatic standby generator from a smartphone or laptop. To learn more about automatic standby generators, visit websites like KOHLERGenerators.com. Standby Home Generator System Options. 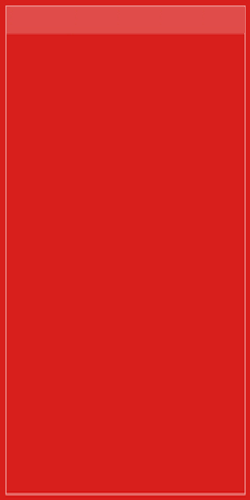 Selected Circuits Backup Generator Option. In a selected circuit option, a smaller (7kW-10kW) generator is selected and is matched up with a 12-16 circuit, automatic transfer switch panel. During a power outage, the generator will power only the circuits that were selected and installed in the transfer switch panel. Whole House Excluding Air-Conditioning Backup Generator Option. In the whole house excluding the air-conditioning option, a larger (12kW-15kW) generator is selected and is matched up with a whole house automatic transfer switch that is sized to the electrical service of the home (100amp – 200amp). Whole House Including Air-Conditioning Backup Generator Option. In the whole house including air-conditioning option, a large (12kW-45kW) generator is selected and is matched up with a whole house transfer switch that is sized to the electrical service of the home (100amp – 400amp). Diesel generators are the obvious choice for your backup power needs. There are many benefits to using a diesel generator. First, they do not have spark plugs or complicated wiring that needs to replaced and maintained. When a power outage occurs you don’t have time to worry about replacing parts or troubleshooting. Second, diesel generators use about half as much fuel as gasoline generators. Third, Diesel oil is safer than gasoline, much easier to store, and less expensive. Because diesel oil is less noxious, it burns cleaner and is less of a fire hazard compared to gasoline. Routine maintenance is recommended each hurricane season with a diesel generator. At the beginning of every hurricane season, it is advisable to change out the generator’s oil filter, air filter, and fuel filter. This will ensure that it runs smoothly and does not encounter any problems when in use. It takes time to research your options and install the proper standby generator. Do your homework now so you’re ready for the next big storm. Standby Home Generator System Installation. Enjoy the total peace of mind that comes with knowing you have a constant and reliable power supply for your Treasure Coast home or business with a standby emergency generator installed by Goodiel Electric LLC. Have you decided that a generator is right for you? Do you have a generator that needs to be serviced? 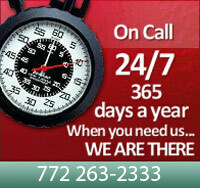 Give us a call; we can help you every step of the way. Would you like a complimentary…no obligation …project consultation? Please feel free to call for more details. Call Goodiel Electric for a Great Deal. Call electrician and Martin County electrical contractor Glenn Goodiel for all your electrical service needs. In Martin County, Goodiel Electric, LLC. services Hobe Sound, Indiantown, Jensen Beach, Jupiter Island, North River Shores, Ocean Breeze Park, Palm City, Port Salerno, Rio, Sewall’s Point and Stuart. In St. Lucie County, Goodiel Electric, LLC. services Port Saint Lucie, St. Lucie West, Tradition, Torino, Tesoro, Lake Charles, Lake Forest, Magnolia Lakes, PGA Village, The Vineyards, St James Golf Club, The Cascades, Fort Pierce, and the unincorporated areas of St. Lucie County.